The Raleigh Metro area is known for its central location in the heart of the North Carolina's Research Triangle. More formally known as the Research Triangle Park, the 7,000-acre area is affiliated with the region's three universities: Duke University, the University of North Carolina - Chapel Hill and North Carolina State University. This supported affiliation has led the Raleigh Metro area to be a strongly advancing research and tech-forward region in the US. Families love the area for its family-friendly attitudes. Long summer days out can be spent cycling or hiking in park areas that have a safe feel, while on rainy days, an array of local museums can entertain little ones. 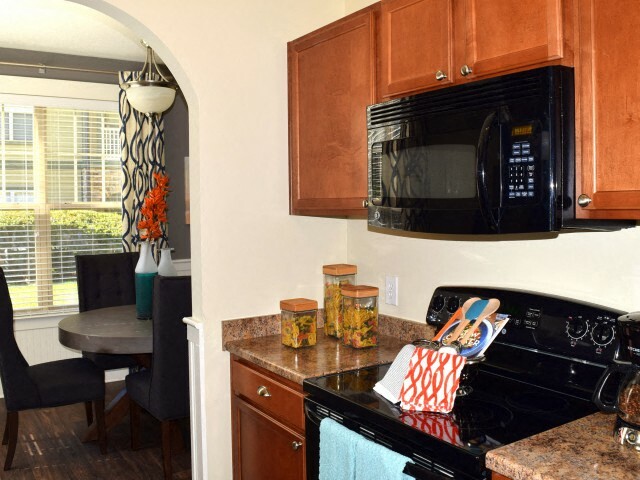 A variety of educational facilities and choice of respected universities in the area also encourage families to consider the Raleigh Metro area. 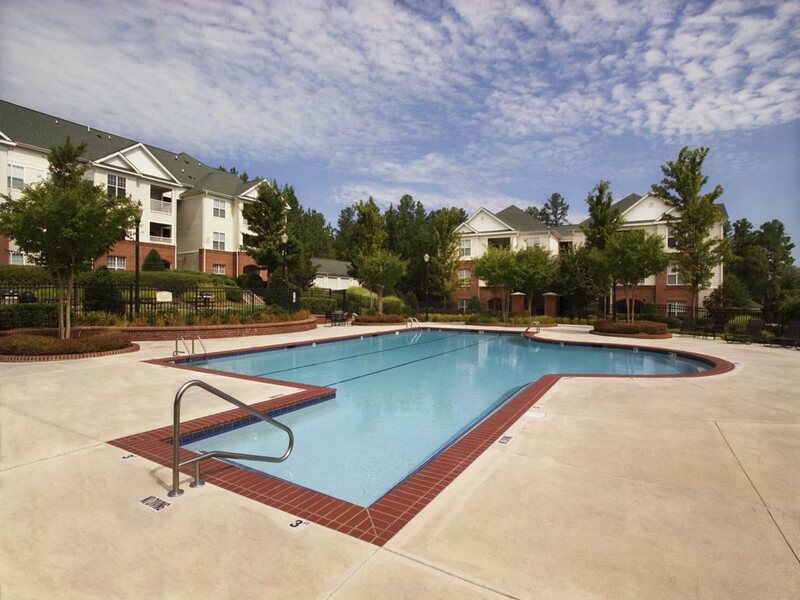 Just 17 minutes from downtown Raleigh is Cary. Cary is bursting with life, offering top-rated shops, a home for the soccer league and more than 200 dining options. Cary has a higher density of trees than its neighbors and offers hillside living. Lake Johnson and Lake Crabtree make for local and beautiful days out in the summer, though if performing arts are more your thing then you can head to the Koka Booth Amphitheatre at Regency Park. 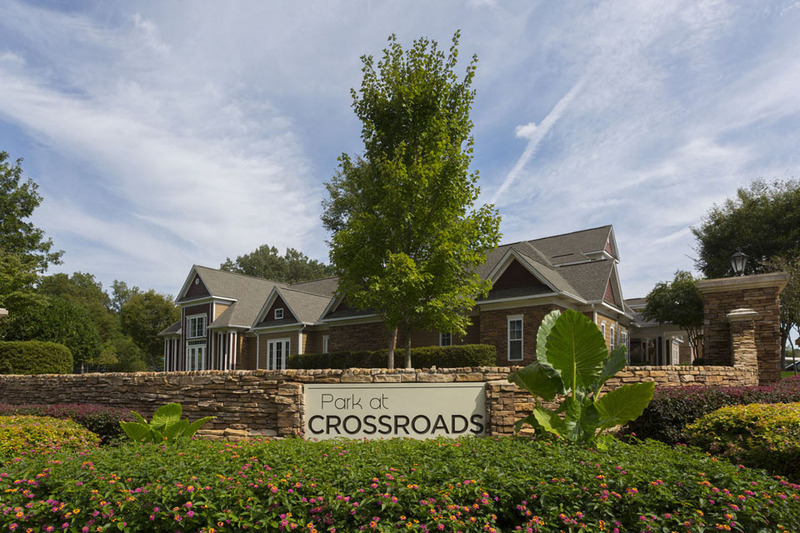 Cary is popular for its central location in the Triangle as other major towns are only a short drive away. Home to Duke University, Durham enjoys a reputation for being in the top ten college cities with a brimming health program. A wealth of historic places, museums, arts facilities and parks brings those to the city. Over recent years, buildings which were historically used for tobacco production have been redeveloped into homes and offices which has significantly increased economic growth in the area. Like its adjacent cities, Durham enjoys regular music festivals, arts and performance events and other concerts creating a city with a diverse culture.